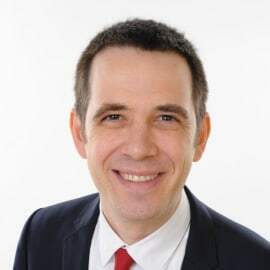 Christophe joined FiscalReps in 2011 and has been managing the IPT compliance process for a portfolio of captives and French speaking clients. Now based in France, Christophe focuses on the development of the global IPT content and Sovos FiscalReps technology offering. Christophe completed a degree (certificate) in Journalism at Ecole Nouvelles in Nice, France. He is a native French speaker, and also speaks fluent Spanish.